 Can I use Payments without Stripe/Paypal/Bitcoin? Explore other options for payments besides Stripe, PayPal and Bitcoin. Absolutely. 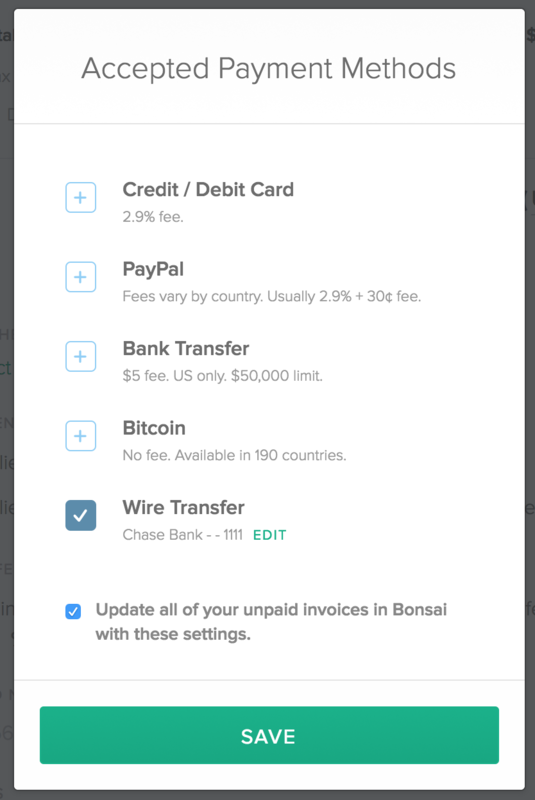 You can send invoices without using a payment processor and accept payments outside of Bonsai, such as through wire transfer, mailed check or cash. The limitation with this approach is that you will need to manually mark the invoice as paid within Bonsai to properly track everything. To add your bank info for a wire transfer, visit your settings page and click "ADD BANK INFO". Once you've added your information, you can enable "Wire Transfer" in your payment methods, and clients will see the payment details when you send them a new invoice.